On April 17, Cophex Korea 2018 was held at Kintex conference center in Seoul, South Korea, lasting for 4 days. 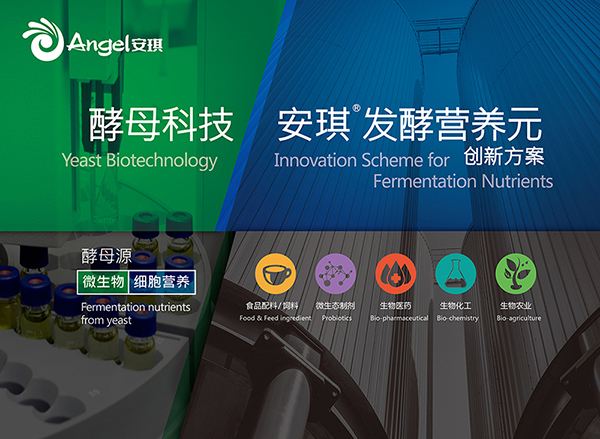 Angel microbial nutrition division, led by General Manager Du Zhihong, attended this exhibition. 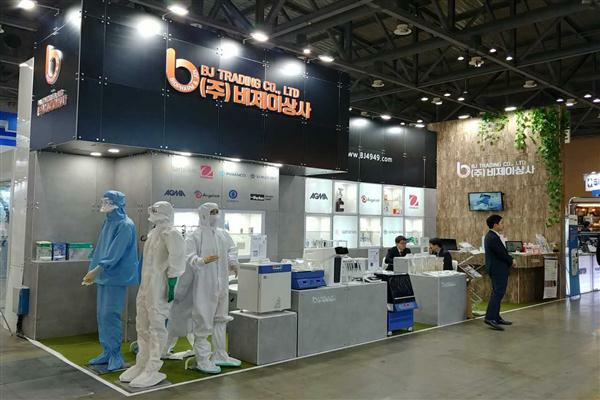 Probiotics and biopharmaceuticals markets are the emerging markets in South Korea. 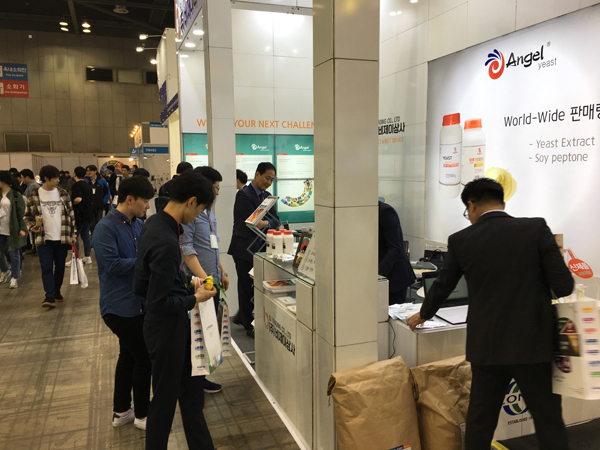 In this exhibition, microbial nutrition team mainly introduced a series of products with competitive advantages in international market, such as ultrafiltrated yeast extract, nutrition enriched yeast extract, non-animal-brone yeast peptone and so on, attracting many customers. 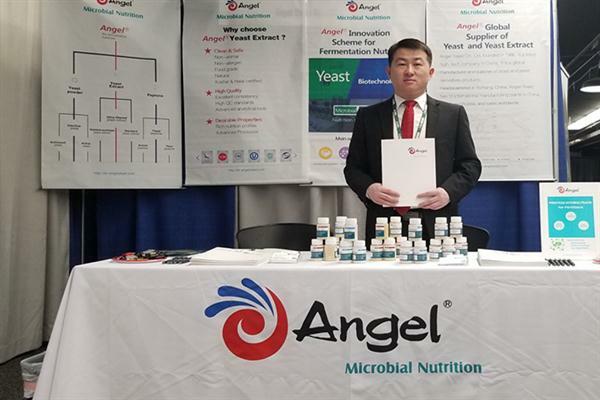 With the robust development of microbial nutrition, Angel continues to expand its impact in global microbial nutrition field and has achieved breakthrough in international markets like Asian-Pacific, Europe and America. This exhibition has promoted the development of Angel’s overseas markets and enhanced Angel’s influence at home and abroad. 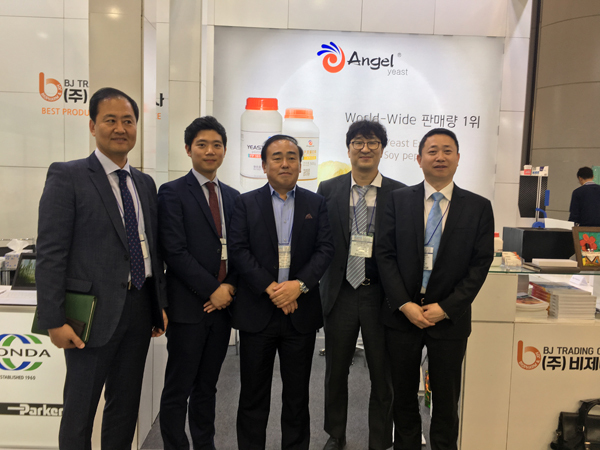 Through this exhibition, Angel microbial nutrition gained more cutting-edge information about international markets and enhanced the professional image in overseas markets.